No, that’s not normally how I would start making a point, nor do I think the same of anyone else attempting what I now try. Everyone has their reasons, their inspirations and drives. But I know me, with my guppy’s-length attention span, and how many times I have already almost snapped my Switch in half in frustration. I know that, more than likely, this will be the back-breaking straw; this could very well be the last time I touch what has become one of my favorite games in the Zelda series. At least, until I decide to test my patience again and learn to speed run. So, I restate. I am an idiot, and part of me still questions my own decisions. Yet, here I sit, on my self-dubbed “Quest for 100,” determined to push through every minute of that game until I can see that glorious number on my screen. So, why have I chosen to even try, despite all my doubts? 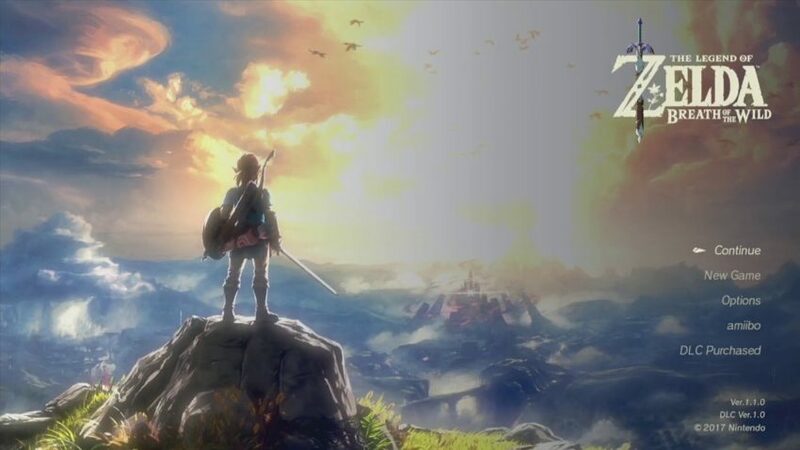 After completing the campaign back in April — yes, I am late to the game — I set Breath of the Wild down for a few months and turned my attention to other games in the Zelda universe. 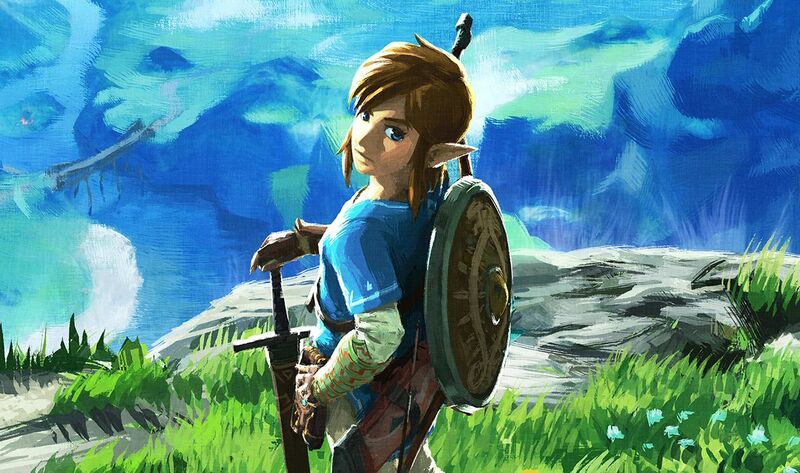 I experienced the story, I had put in the time, I completed the shrines, and I defeated Calamity Ganon; I was happy. It was time to move on for a while. And then, at the beginning of July, I picked back up the Switch, opened up the game, and stared at the main menu for a solid ten minutes, unable to press the A button to start a new campaign. I had put in so much time already; but, suddenly, looking at that screen, I realized that I didn’t feel like I was done. In those few intermittent months, I had read articles and seen pictures of things I could not pinpoint in my own save. Videos of silly attempts at Jackass-level stunts that I wanted to recreate, but couldn’t without all the garb and goodies it had taken me so long to gather. I was not ready to let go. I will admit, there are times when it feels grueling, and repetitious; and ultimately, I wonder if, in fact, it’s worth it. And then, just as I lose interest, I find something else that I never noticed. For example, did you know there are two treasure chests within eyesight of Katah Chuki shrine? Yeah, I had walked those grounds six, seven, eight times, teleporting just to get closer to Castle Town, and I never, ever, ever noticed that until last night. How many times has that happened? Not to mention, all the references scattered throughout the land, like the homage to the seven sages or the nod to Skyward Sword. Every single part of that game was put there to be discovered, if you only take the time. 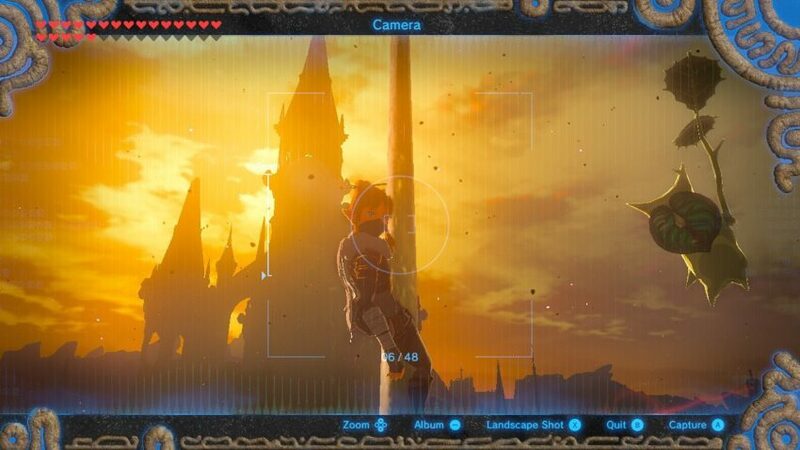 My “Quest for 100” has now divided itself into the “Quest for the Ultimate Selfie” as a way to make filling the Compendium interesting, and the “Plotting of the Ultimate Stunt.” Standing atop a Guardian in the middle of Hyrule Field, sniping monsters and other Guardians alike? Riding a boulder I have frozen in time across a large expanse of land, inevitably falling off and sustaining ridiculous fall damage? Seeing how many arrows I can find, lifting every rock and blowing up every rubble wall? Worth it, worth it, worth it, especially if it means that I explore every single possibility that this game has knowingly — and unknowingly — given form to. There’s still much more for me to do. Because I am an idiot, and by Hylia, I want to. Kat Vadam is an Original Content Editor for Zelda Dungeon. She does dumb things sometimes. You can follow her Quest for 100 on Twitter.